Sam and Penelope’s story is speedily coming along and will be available this fall. 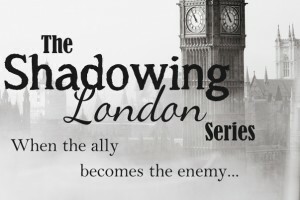 Once Upon a Page is the first book in the new Shadowing London Series, which takes place at the conclusion of the Spy Series Short Stories. Haven’t read the short stories? Here they are in order so you can get ready! 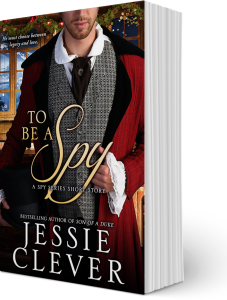 To Be a Spy – Samuel must decide if he’ll be a spy like his father or choose his own path. Both are likely to give his mother chest pains. 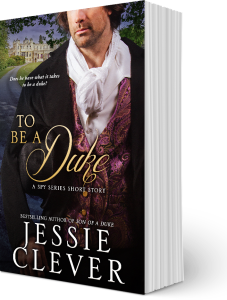 To Be a Duke – Alec faces the realization that one day he will be duke. 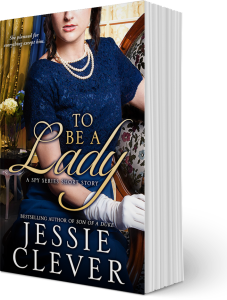 To Be a Lady – Baby Jane is all grown up and given a mission of her own. A mission she fears she may not be able to complete. 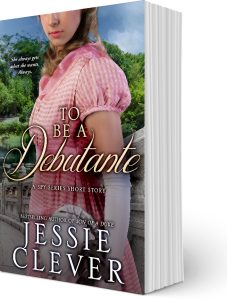 To Be a Debutante – We meet Lady Emily Black, Alec and Sarah’s eldest daughter, and well, you’re just not going to like her. Each short story is only 99 cents, so download them all today and get ready for Once Upon a Page coming this fall.